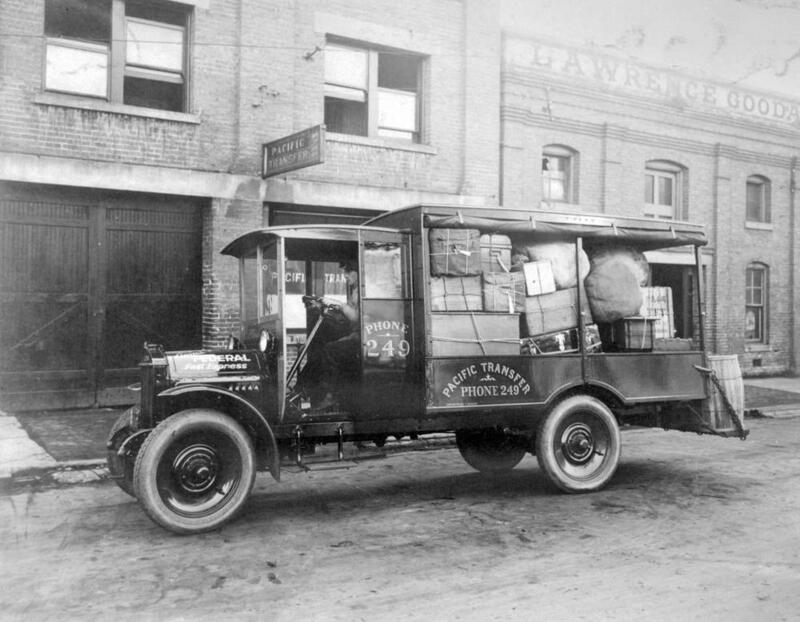 ItemC-02483 - Standard Milk Co. Ltd. delivery truck, Vancouver. ItemC-02465 - Federal Motor Company truck; Western Steel Products, Vancouver. ItemC-02476 - Stallard's Poultry Farm delivery truck on the Georgia Viaduct, Vancouver. ItemC-02470 - Federal Motor Company truck; BC Rapid Transit Co., Vancouver. ItemC-02469 - Federal Motor Company truck; Pacific Transfer; Victoria. ItemC-02450 - Federal Motor Company truck; Malahat Freight Service at the Duncan train station. ItemC-02426 - Federal Truck Line milk truck, Vancouver. ItemC-02420 - Archibald's General Store delivery truck outside the Vancouver Federal Motor Company. Item C-02469 - Federal Motor Company truck; Pacific Transfer; Victoria. Federal Motor Company truck; Pacific Transfer; Victoria.